Conquer PCOS And Infertility Naturally! PCOS is a hormonal disorder affecting many women resulting in abnormal weight gain, increased blood sugar levels and infertility. Losing weight is the only way to manage PCOS. * Each diet chart should be followed for 10 Days. * All programs come with a "Maintenance Guide" after completion. 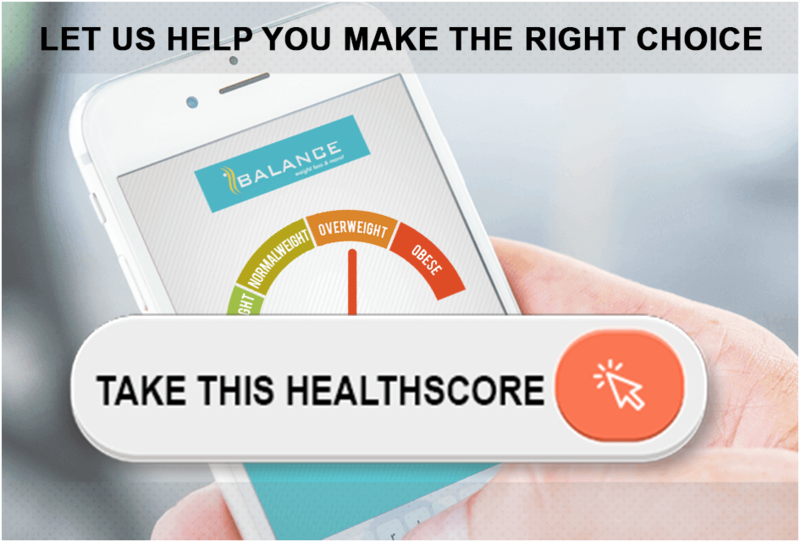 A questionnaire designed to evaluate your health risk & quality of life based on the information provided by you. Well-planned diet charts customized depending on your health & food preferences & availability of ingredients. Guidance from experienced mentors & advanced technical trackers work hand in hand to ensure you are in the right direction. A diet chart at the end of session that allows you to eat smartly so that you never regain the lost pounds. The best tool to keep a track of your weight & inch loss after every 5 & 10 days of diet completion. A diligent panel of experienced nutritionists to assist you in every step and help achieve your weight loss goal (Our mentors are personally trained by Khyati Rupani). Access to hundreds of delicious and easy-to-make recipes, best for weight loss & proper nourishment of your body. Cycle trackers & mentor engagement to check if the menstrual cycles are getting regular. You can speak to your mentor to review your assessment and discuss all your queries, which will help her map out your program. Your mentor will call you once every session to keep you motivated, where she will also understand your pain points, analyze your progress/results & based on your feedback make alterations, as needed. Calls will be prescheduled by your assigned mentor. Celebrate Life kit which has cheat sheets, daily essentials guide, one day special food plan & a realistic menu covering normal day to day life. Your mentor will call you once a week to keep you motivated. She is also aided by several tools to pick up your pain points and make alterations as needed.